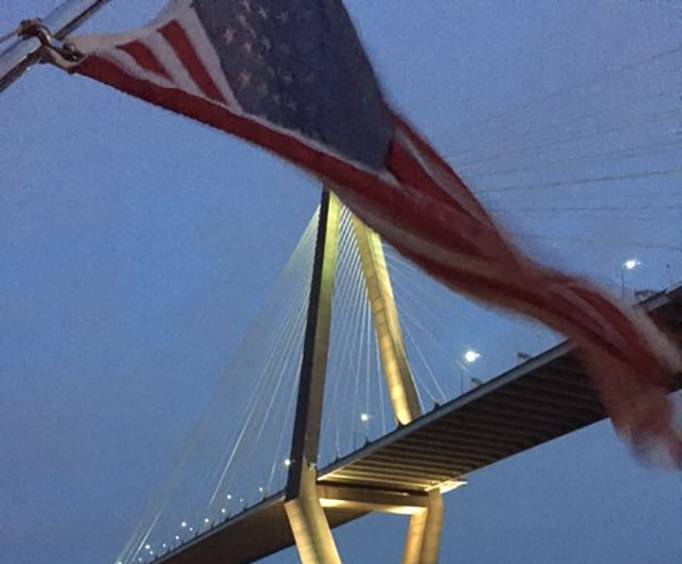 Charleston Sunset Cruise is no longer available. 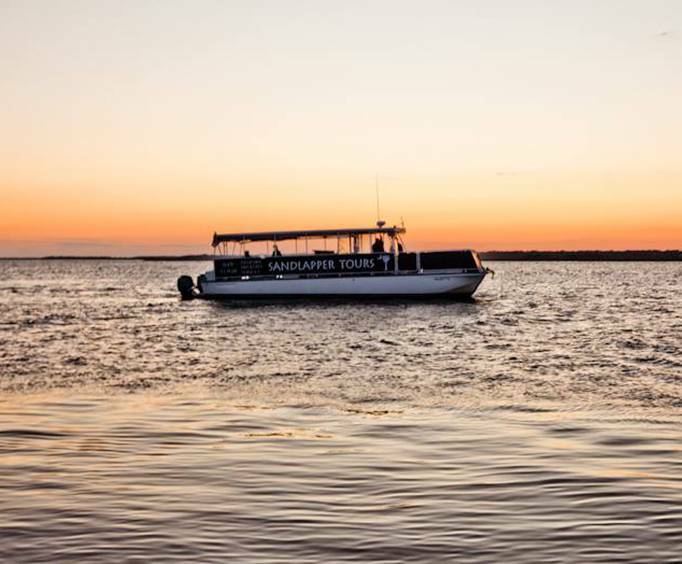 Get the best views of a majestic Charleston sunset and stunning homes that line the coast aboard this relaxing tour! Come to unwind and relax, and leave with some impeccable memories that you can't get anywhere else. Experienced tour guides will take you out to get great views and provide you with some interesting facts and information regarding the area. 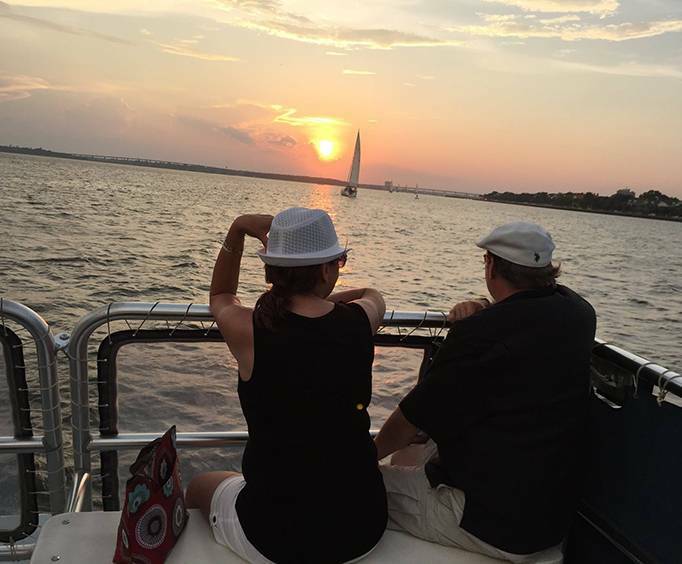 On the Charleston Sunset Cruise, guests may be able to hear the shore birds as they drift along as well as see some wonderful and enchanting dolphins as they frolic about in the evening waters. See the impressive skyline come alive in the sunset, and feel the life of the city as you are taken by landmarks, parks, houses, and many other gorgeous aspects of this spectacular city! The staff is friendly and knowledgeable, making this tour an even better experience than most. As your tour through the harbor goes on, your guides will provide you with great information on the Charleston area as well as answer any questions guests may have. Not only are you provided with some of the most spectacular views of the sunset, but you can also purchase drinks at an additional cost, making this tour even more amazing. So, be sure to check out the Charleston Sunset Cruise, and book your reservations today!